Isomat IMCR is a versatile, low frequency vibration isolation material, ideal for low pressure applications in buildings and structures. Isomat is a high quality, easy to use and economical elastomeric isolation material. It has been specially designed by Farrat to provide excellent low frequency vibration, acoustic and shock isolation and has been used globally in industrial and structural applications. Isomat is produced in the UK by Farrat using high quality ISO6446 compliant chloroprene/neoprene compound. Load capacity range: 0.1 to 1.2N/mm2 (MPa). Isomat IMCR45 is made from high quality 45 shore neoprene rubber and will provide the best vibration isolation performance out of the Isomat range due to its minimal damping. Isomat IMCR60 is made from high quality 60 shore neoprene rubber and will provide an excellent balance of load bearings capacity and vibration isolation performance. 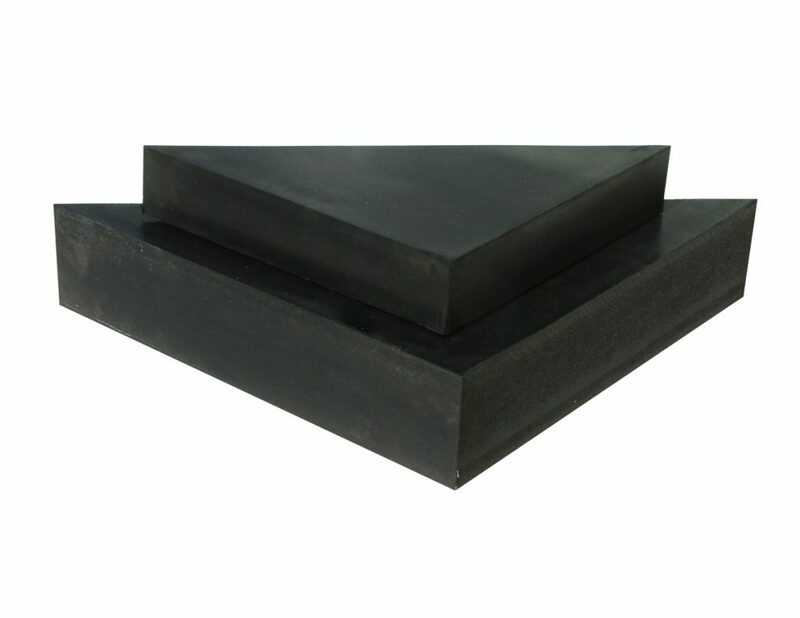 Isomat IMCR75 is made from high quality 75 shore neoprene rubber and will provide high load bearing capacity, good shock absorption due to its higher level of damping and medium vibration isolation performance. 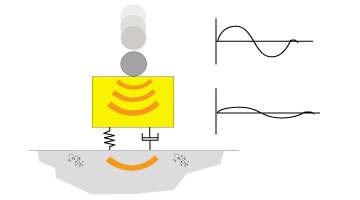 For Material Characteristics and Performance Curves, please download our Isomat IMCR Datasheet above. 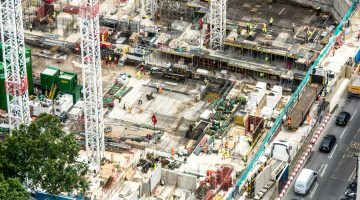 Alternately, Farrat are happy to advise and provide technical calculations to specify the most appropriate material for your particular application. In higher pressure applications it may be necessary to consider alternative materials such as Farrat Neoprene / Chloroprene (CR). 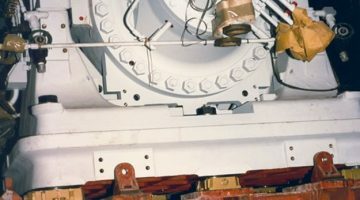 Where bolt through connections are required, Farrat Anti-vibration (AW) washers and bushes should be incorporated in order to allow free movement of the pad and to ensure that the bolt does not transmit vibration across the connection.